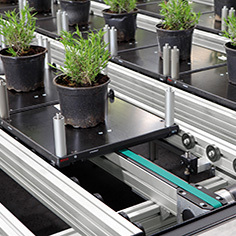 The TS 2plus is the all-rounder in conveyor technology! 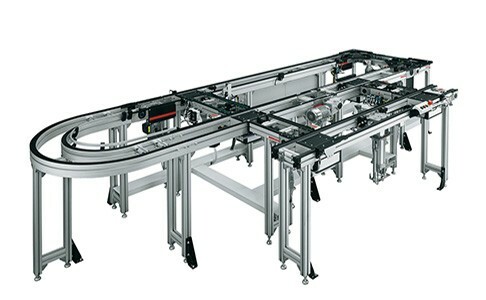 The Rexroth transfer system is designed for transport of workpiece pallets up to 240 kg. It features standardized modular units that can be combined in many ways to create a single system. 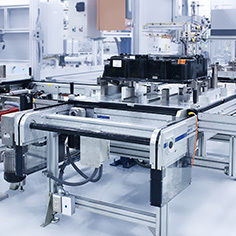 The modular design permits the cost-effective use of ratio potentials in production. 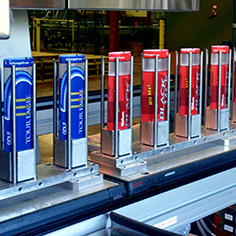 All components are designed to be particularly robust and ensure high operational safety. 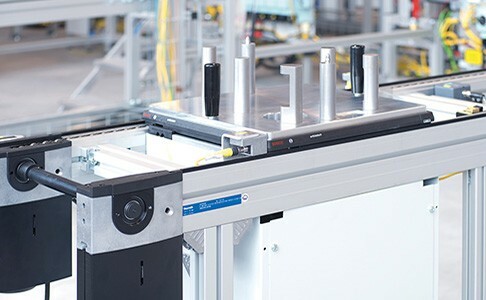 The versatile transfer system TS 2plus is reliable even under difficult conditions, such as in ESD environments or in clean room and dry room applications, and is thus suitable for a variety of sectors, from the automotive industry, to electronics and electrical technology, through to medical technology and the optical industry. Transfer system TS 2plus: versatile, robust, adaptable.